Valentines Day is right around the corner!!! And This Is What Your Wife or Girlfriend Wants!!! Don't get her flowers or anything like that!! it will have her saying "Let's go out tonight, Honey!!" 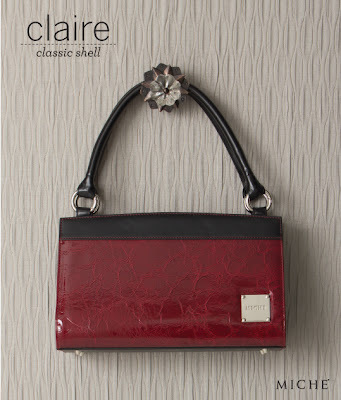 The Claire classic bag is a beautiful red classy shell she will surely fall in love with!